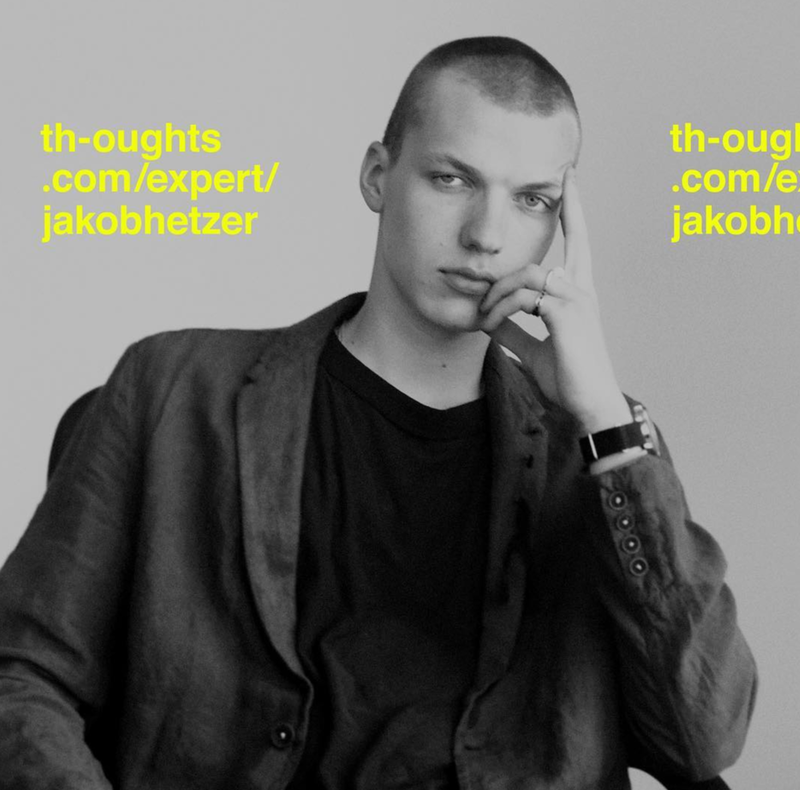 Benjamin Edgar Gott, Zac Boswell and Charles Warden on the development of Th-oughts, their experimental peer to expert platform, that "elegantly structures Q&A interactions online." 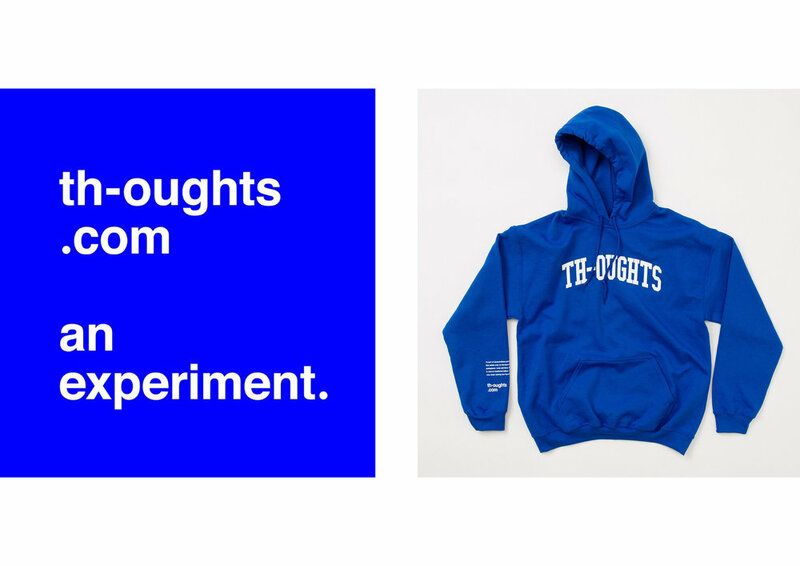 Hi Th-oughts team, thanks for taking the time to answer a few questions about your evolving“experiment”, can you tell us a little about the inception of “Th-oughts” and the reasoning behind a peer to expert mobile learning platform? BEN— “Experiment” is indeed a great way to describe it. It really is just that. Our assumption is that there is a more efficient way for people to connect with those they admire in a student-to-teacher relationship than what we are seeing today via email, social media, on the street, etc. Our current iteration is the Version 0.2 of that experiment. This idea that the student chooses their teacher...we’re excited about that idea. ZAC— Another aspect, or at least one of the initial “problems” we sought to solve was the influx of DMs asking “can you help me” or “how do I do what you do”, in addition to what often ends up being endless requests to connect or have coffee. How could we create a simple, direct system to help reduce the overwhelming nature of DMs, etc? We’re interested to know how instant gratification culture has informed the way Th-oughts operates, and does this foundation contribute to the efficiency of your “experiment”? BEN—Interesting, I don’t we’ve ever thought of it like that. I actually thinking it’s a bit “slower” than the instant gratification culture we’re seeing on social media. A like. A quick comment. A simple follow. Etc. We’d like to think th-oughts requires a bit more (no pun intended?) thoughtfulness. Asking a great, concise, questions is actually a bit of an art. Th-oughts idealistically seeks to decentralise education and open current discourse to a willing and discerning audience. In the beginning stages, how do you appeal to or approach experts you feature? CHARLES—I think we want to augment current education...and yes, or approach uses decentralisation, but I don’t think what we’re building truly replaces any form of current education. Our appeal to experts, at this stage, often comes from the common desire to help out others, but the equally common inability to do so. Most of the experts are our friends so that certainly helps but the common thread is we all have the same desire to help others who are probably in situations we’ve been in. Oh, and what seems to be the incentive for them to join? BEN—It’s rarely, maybe ever, about the money. Instead it’s about giving back as Charles mentioned and participating in a form of mentorship that is efficient for both parties. As Th-oughts moves forward how do you see it evolving? Is there a need for it to metamorph into a tangible space/product/object, or will it always be exclusively virtual? BEN—Good question. We’re certainly exploring physical activations. But we haven’t landed on one yet that we think really works super well. Again, accessibility is key...and the internet is a huge helper in that realm. ZAC—We’re always challenging ourselves to wonder how else our system can be utilised. But while physical spaces are often compelling, they lack accessibility. One of the original motives behind the creation of this system was to reduce the barriers of distance and cost. You’ve noted that you’re currently appealing to experts who have amassed a significant following on social media, as a way to grow your platform. 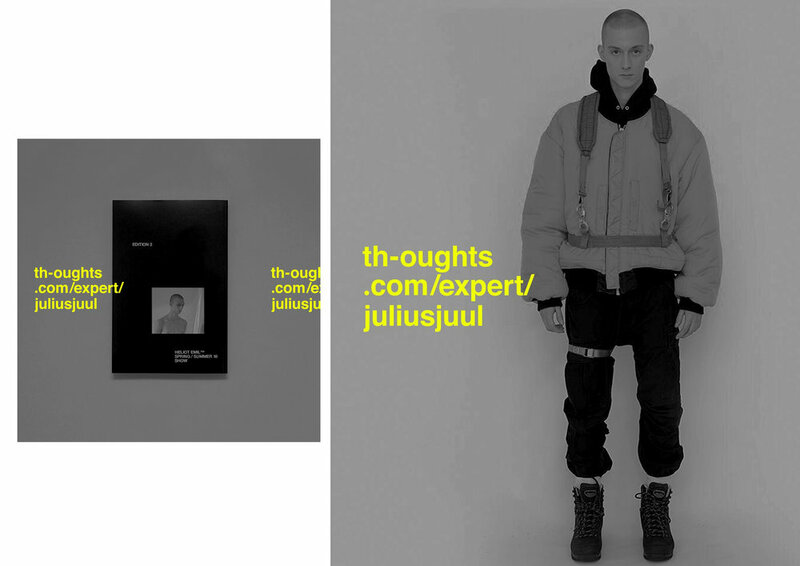 How would you define Th-oughts’ relationship to social media? Could it exist/work if say, instagram weren’t around? BEN—Even better question! I asked that of myself a lot. Using instagram/twitter as a bit of a launch ramp has worked great. But ultimately we need to build Th-oughts to be a destination for self-selected education. And even more important than that, we need to be able to have great educators that don’t use social media at all if they so choose. It needs to be entirely about their ability to educate effectively. ZAC—Yeah, our initial set of experts do have huge followings, and we find that when our experts promote their participation to their followers, we have an uptick in questions asked. Our hope is to activate different followings, but then have those followers of an expert stick around to ask questions of others. Eventually, hopefully we don’t have to rely on the “followers” metric as a basis for our experts. Th-oughts is significant because it lends itself to tackling real world issues relating to geography, socio-economics and class through virtual solutions, does this make it a social enterprise or is it more or a fee based service? BEN—Might be too early in our journey to answer that. But I do spend a lot of time thinking about it. Much of the “buy you a coffee and chat” culture is centred on the cultivation of relationships, do you think your super efficient ‘ask and answer’ model takes away from tangible connections made when knowledge is shared IRL? ZAC—Yes. If cultivating relationships is your goal, th-oughts might help with that a bit, but it isn’t your way “in”. We hope that it augments people’s education, career paths, creation goals, etc, so that when they are stuck on something, or need input on something they are working on, they can get direction concise feedback. BEN—I imagine it does yes. Issue there is one of restrictions. We both have to have the same time slot available for coffee, we both have to be in the same approximate area, we both have to have interest in meeting in person in general, etc. I’m 100% all for this...and I still take those meetings often. But I think maybe less than 5% of people who’ve asked me a question on th-oughts matched even 1 or two of those. CHARLES—It certainly does I’m a sucker for a good coffee chat, but most of the time those conversations include 1 key thing and the rest of the conversation is very broad. Now an IRL coffee post th-oughts interaction would be great because you walk in already having an conversation anchor.